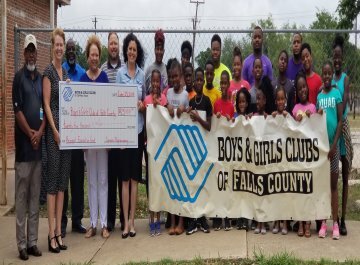 Boys & Girls Clubs of Central Texas prides itself on being involved in the community. Our events are a testiment to our committment to our youth in the community we serve. In August, Taylor hopes to have a Boys & Girls Club based in the Northside Elementary campus. 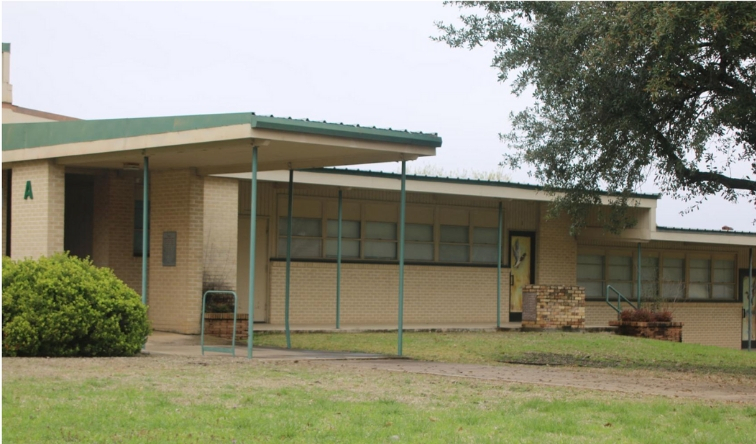 Taylor ISD Board approves MOU for Old North Side Campus to become new Boys & Girls Club of East Williamson County. 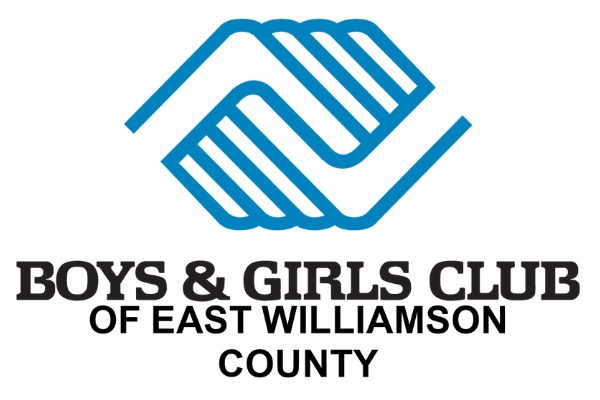 Boys & Girls Clubs of Central Texas announced today, the selection of Tiana Quick as the new Chief Executive Officer. John Fizer is no stranger to the Movement. As a Club kid, John particpated the sports program from 2005-2007.